Say Yes To This Just Listed Short Sale! 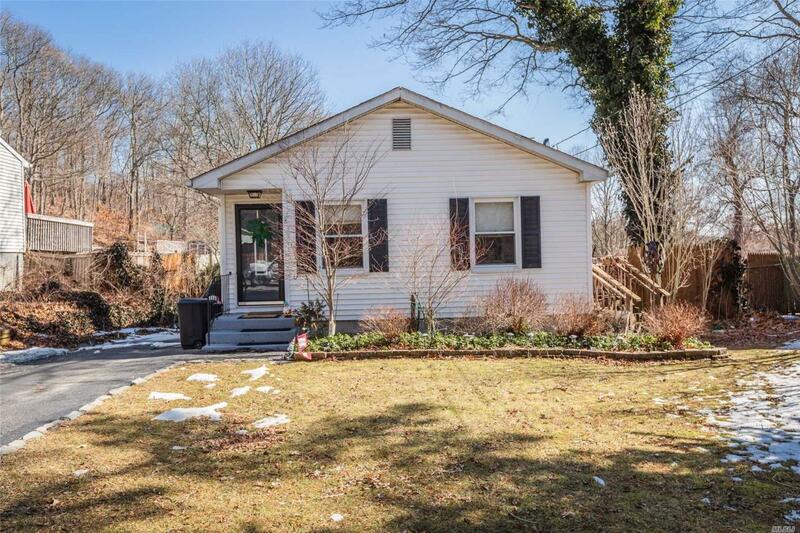 This 6 Room Home Features 3 Bedrooms; Eat-In-Kitchen; Dining Room; Wood Floors; Finished Basement & Sachem Schools. A Must See!